Castlebed is producer Rustin Davis from Orlando Florida. He has been producing chill-out music for over 10 years and has worked with many different labels from all over the world. 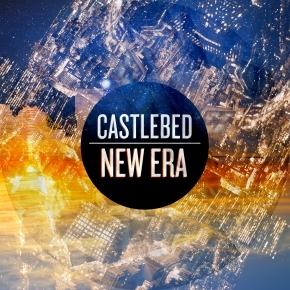 Castlebed creates a unique, organic blend of chill-out music combining live instrumentation and sampled beats. He draws his influences from many genres of music, especially Hip-Hop, Jazz, and Blues. 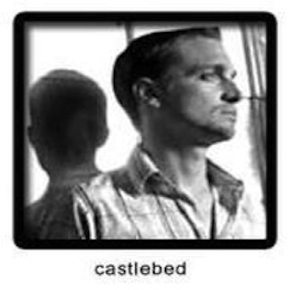 Castlebed approaches each song with an open mind and lets the music convey its words to the listener. Music is the soundtrack to our lives. Listen closely!